Former QPR manager Ian Holloway was full of praise for Leeds United after their 1-0 win away at Bristol City. Leeds had been in a bad run of form in recent weeks, but back-to-back wins have put them back on track for promotion to the Premier League. 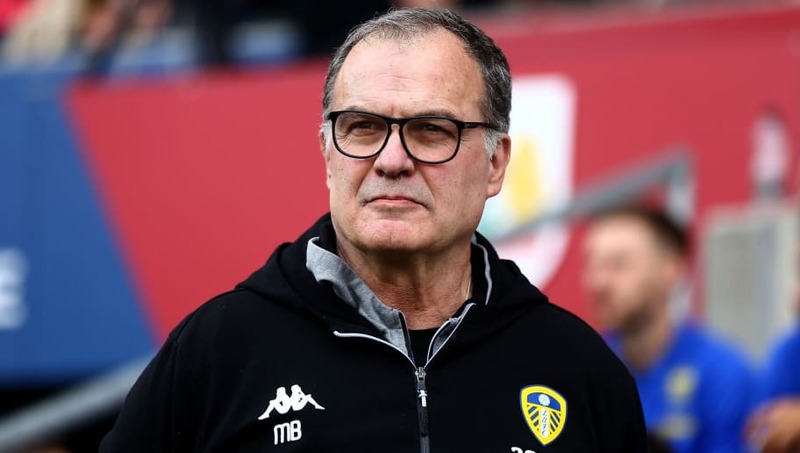 Marcelo Bielsa's side moved back into second place after beating the play-off contenders and Holloway was full of praise for the team. Patrick Bamford scored Leeds' only goal of the game but came off injured, adding to ​Leeds' growing injury worries with Kemar Roofe and Bamford both having spells on the sidelines this season. Holloway was pleased with Bamford's strike as Leeds stepped back into the Championship top two. "That's a strikers finish, he's kept his eye on it and hit it in off the post.  @LUFC have scored five goals in their last 99 minutes of football. "Luckily for Leeds they haven't both been injured at the same time and they've been able to rotate." Holloway was also impressed with the resolute attitude the Whites showed when beating ​Bristol on Saturday, adding: "To beat Bristol City, who are a good side is impressive."